“I’ve done my research; I know who exactly I want to write about. 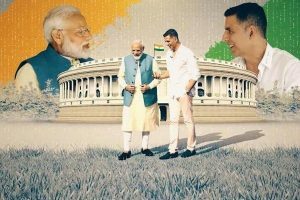 It’s only a matter of taking the time out and sitting down to write it,” shared Dia, who is one of Bollywood’s most active spokespersons on environmental issues. 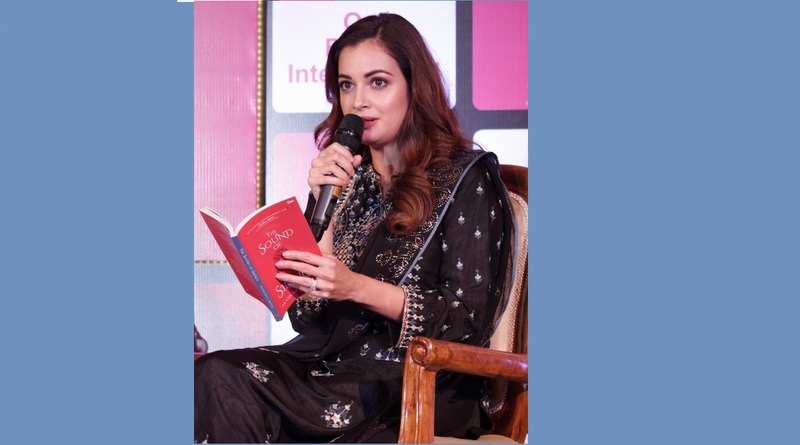 Actor-environmentalist Dia Mirza, who could soon pen a new book on the “unsung” foot soldiers of conservation in India, said here that her literary tastes have evolved over the past years. Speaking at the launch of a poetry collection here, Dia told IANS that she has “a deep desire to write a book on the unsung heroes of India, who are on the frontier of, or are the foot soldiers of, conservation”. “The book will be about those heroes who put their life at risk to protect nature and wildlife, the planet and all of us,” she said. The UN Environment’s Goodwill Ambassador for India also said preparations for the book are already underway. What’s more is that the book could be expected within the next year. On the acting front, Dia, who was last seen in “Sanju” (2018) as Maanayata Dutt, is all set to play the character of Khanzada Begum — Mughal ruler Babur’s sister — in Nikkhil Advani’s “Moghuls”. The historical show, also starring actors Ronit Roy and Shabana Azmi, has been adapted from Alex Rutherford’s six-volume historic fiction novel “Empire of the Moghul”. Asked if she has read the complete novel, the “Rehna Hai Terre Dil Mein” star responded that she had to. She added that when approached with Khanzada’s role, she realised “the character hadn’t cropped up in any of the history books” that she had read. The former Miss Asia Pacific, who has recently finished reading “The Silk Road”, said her literary tastes have evolved over the years, but history books are her current favourites. Dia also named Shashi Tharoor and Romila Thapar as two of her favourite Indian authors, terming them as “incredibly engaging and insightful” writers. “I think so much of your evolution is determined by which literary works you expose your mind and heart to,” she said, adding that she wouldn’t be half the person she is, had she not read the works she has. The actor also listed “Hitchhiker’s Guide To The Galaxy”, “Tuesdays with Morrie” and “Other Worlds of Isaac Asimov” as books that had “an indelible impression on her mind”. Dia recently launched a debut poetry collection “The Sound of Silence”, and placed poetry as a “constant” in her reading lists. “I think my idea of life and love has heightened courtesy the poetry I’ve read,” she said, adding that E.E. Cummings and Pablo Neruda have been her go-to poets.